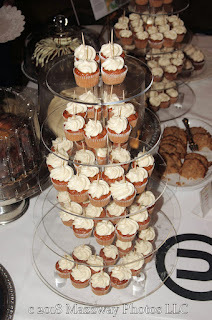 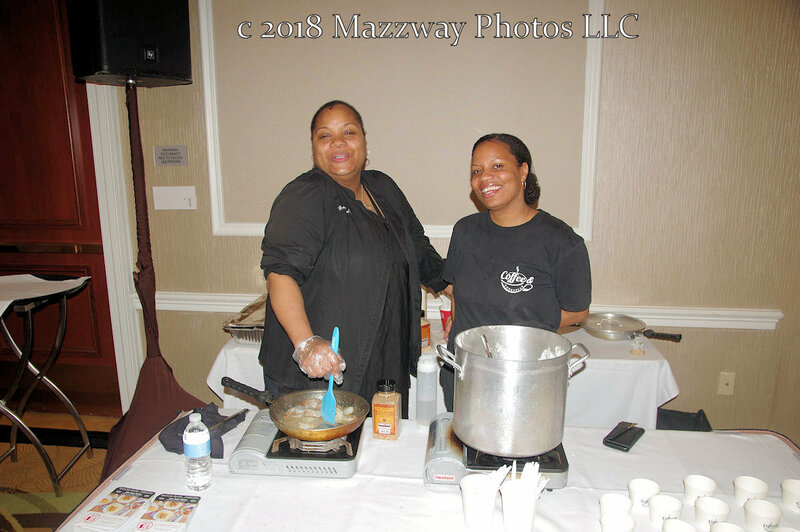 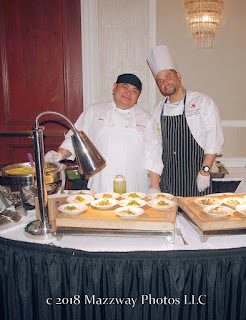 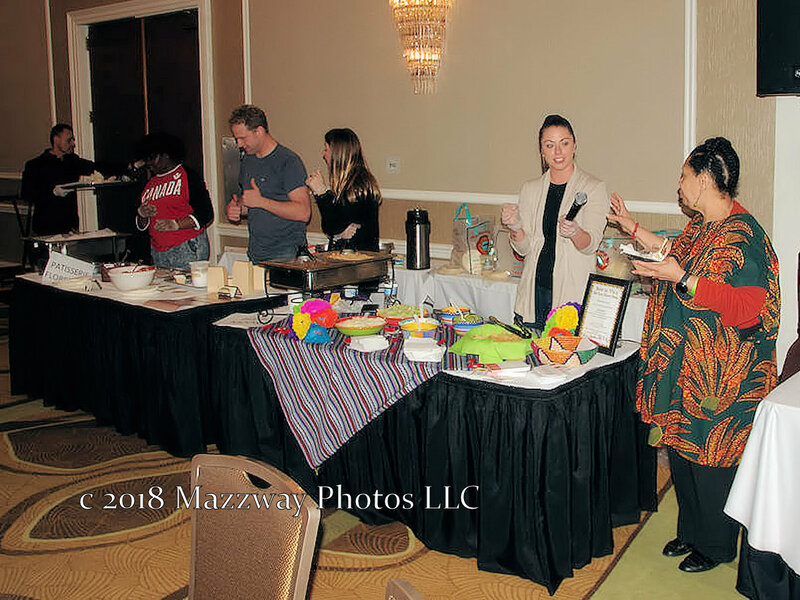 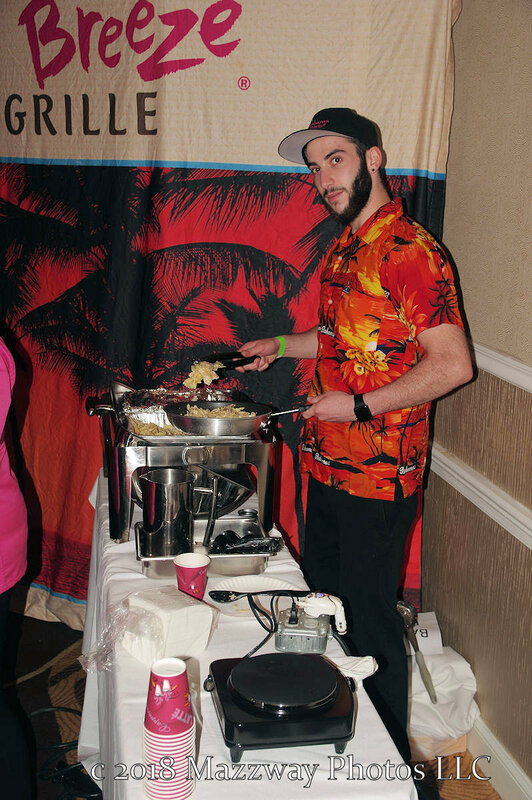 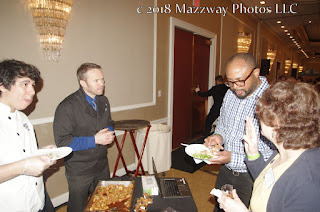 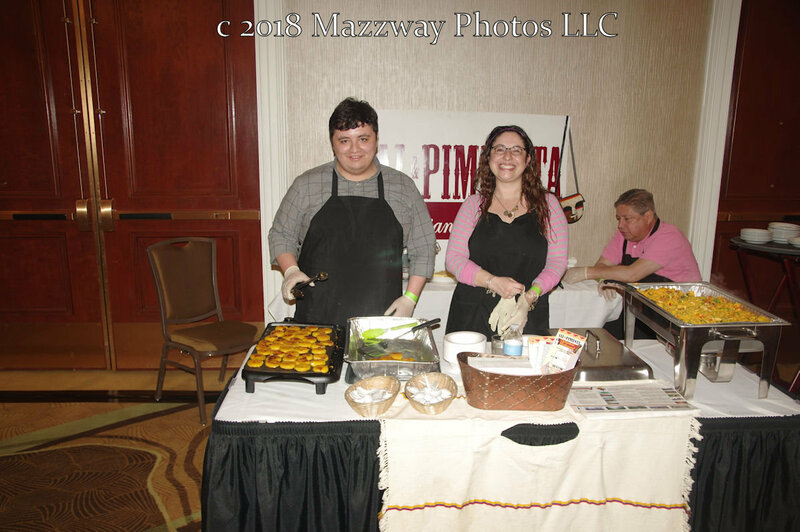 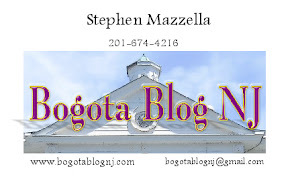 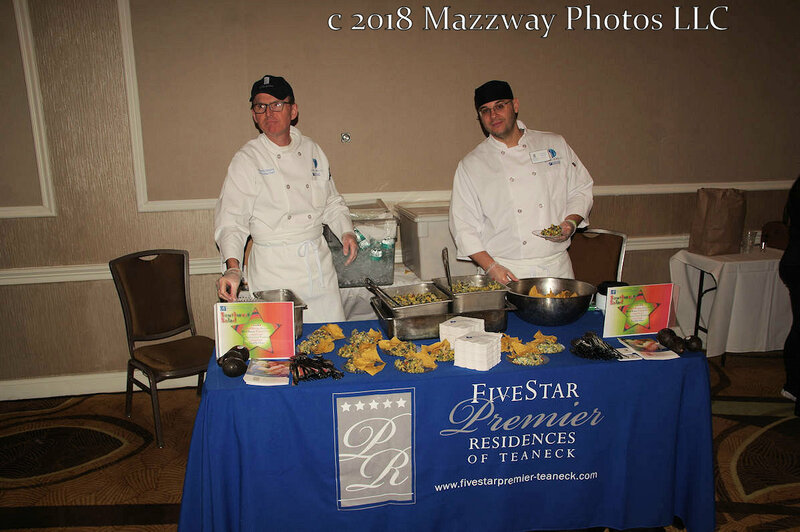 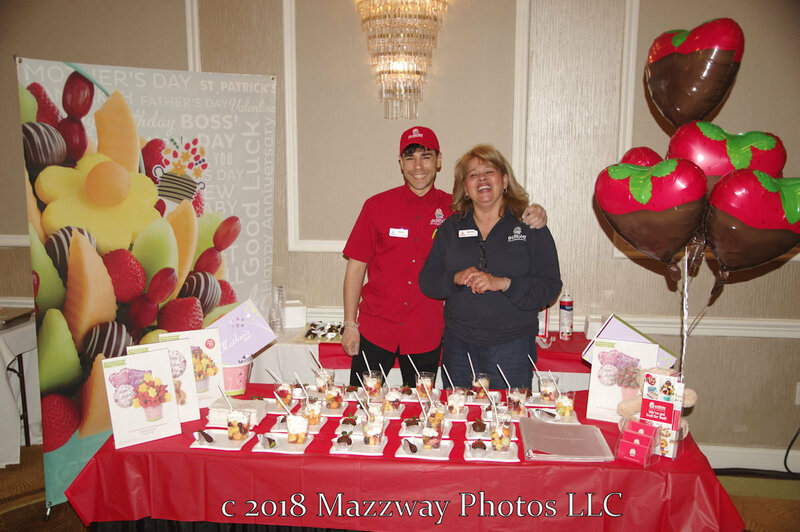 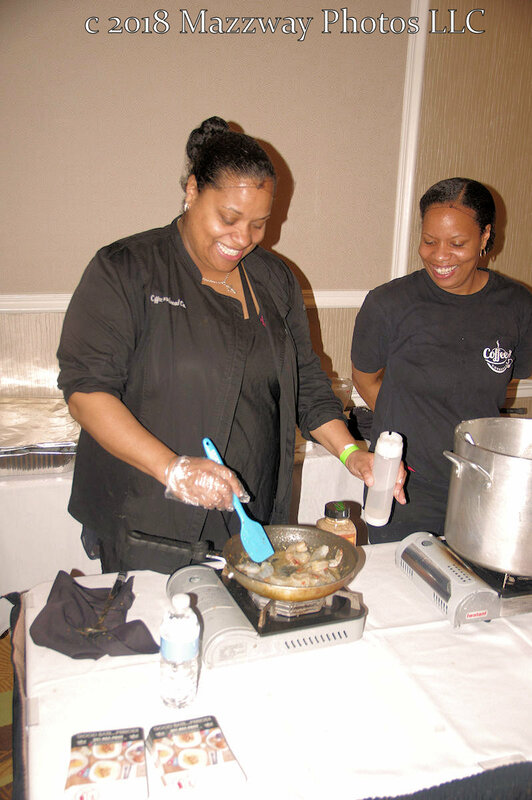 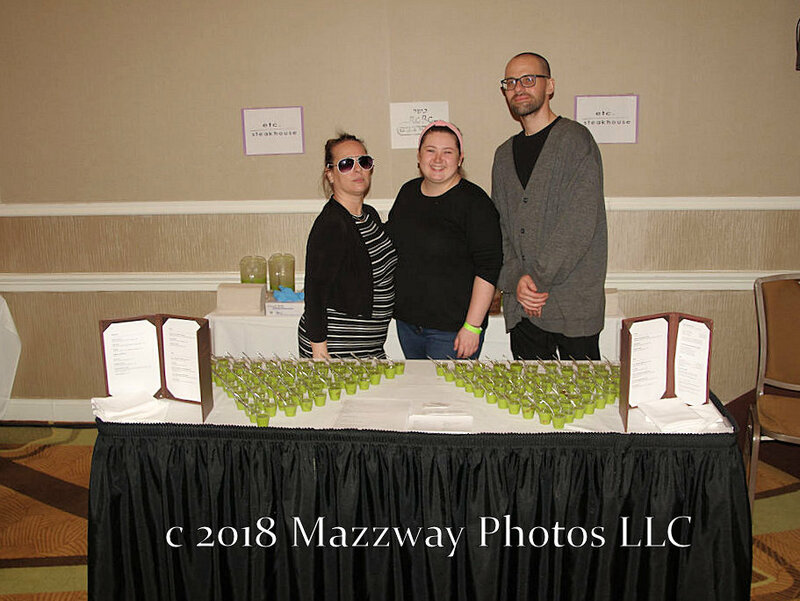 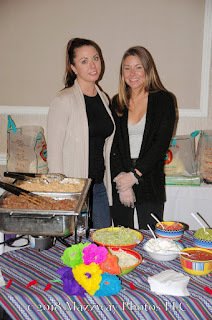 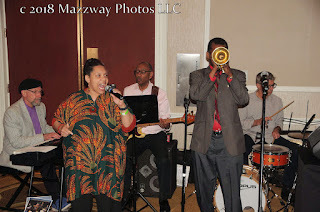 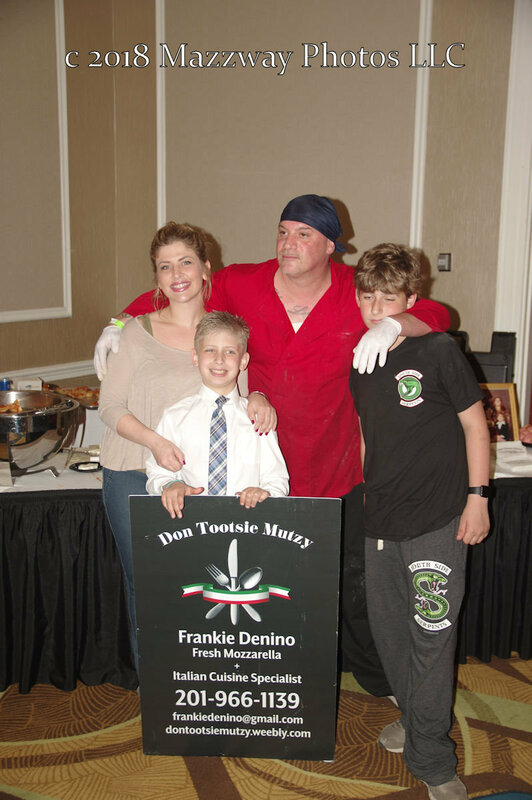 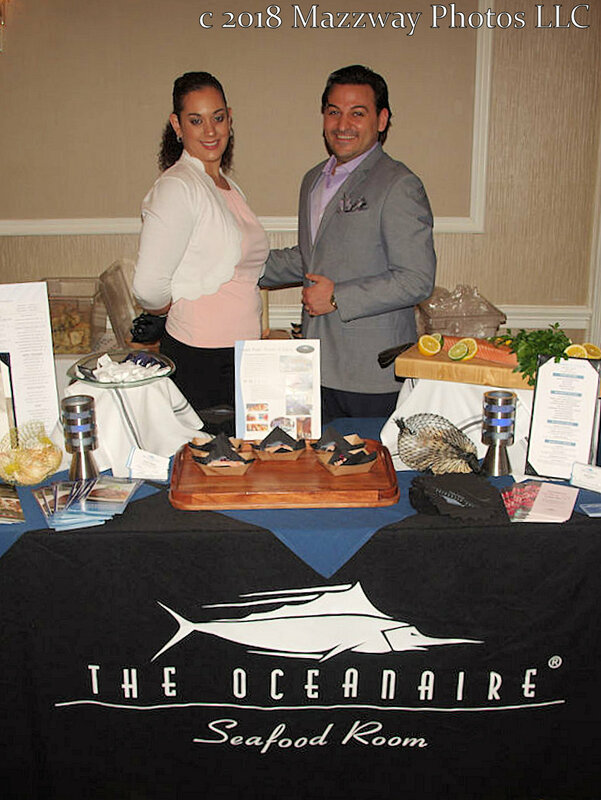 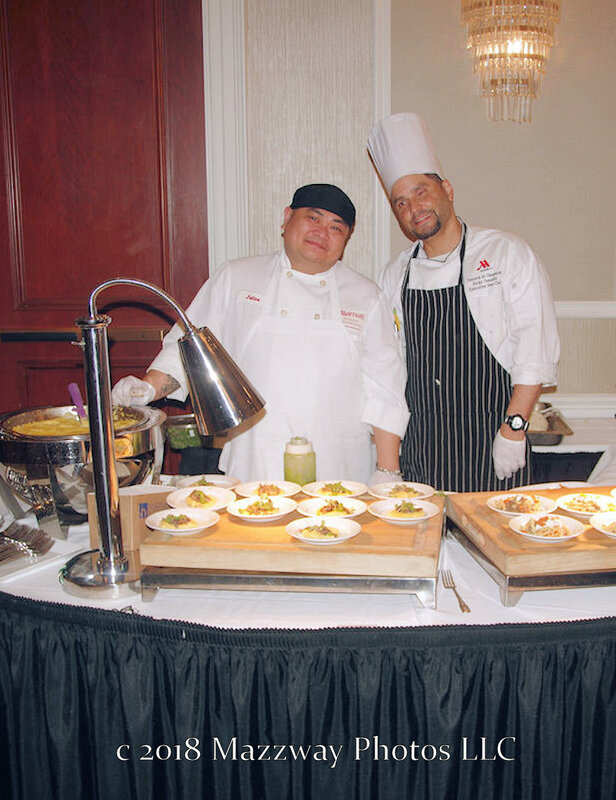 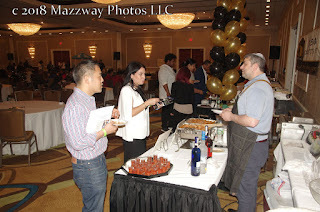 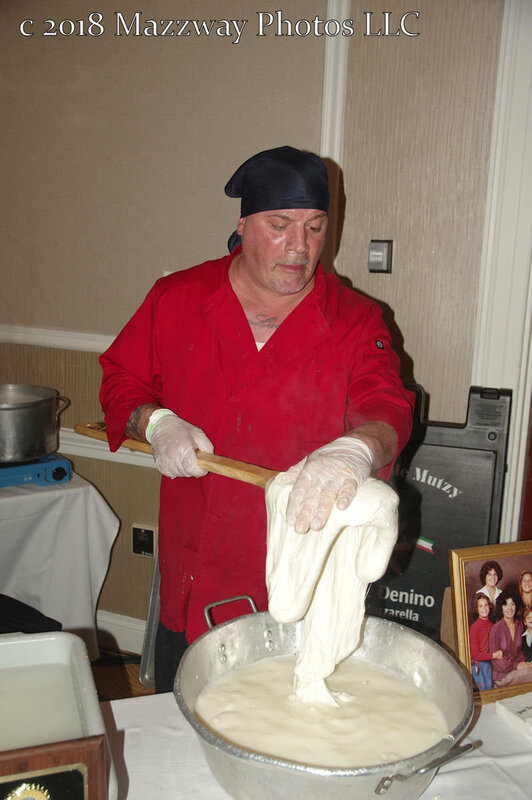 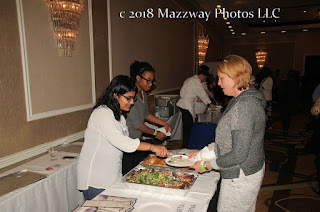 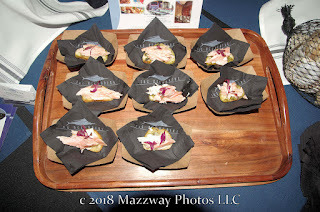 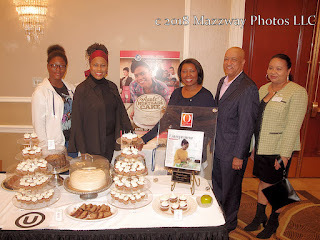 On Monday-7-May the Rotary Club of Teaneck hosted their 7th annual Taste Teaneck. This took place at the Marriott at Glenpointe. 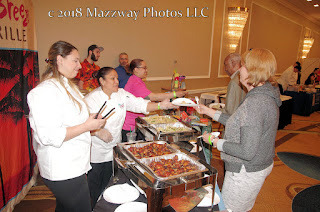 20 local culinary establishment presented sample of their cuisine. 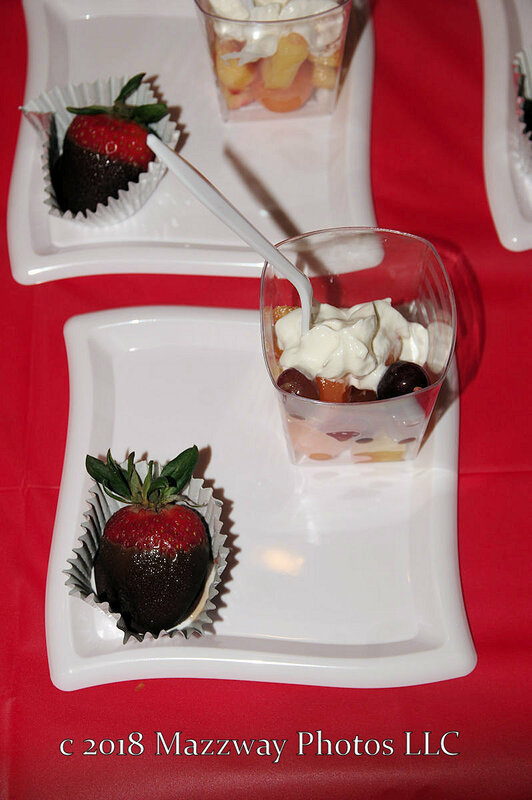 There was a mix of flavors from main courses to deserts. 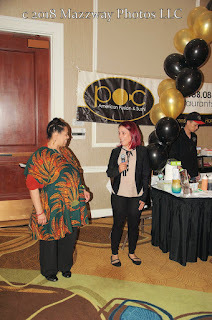 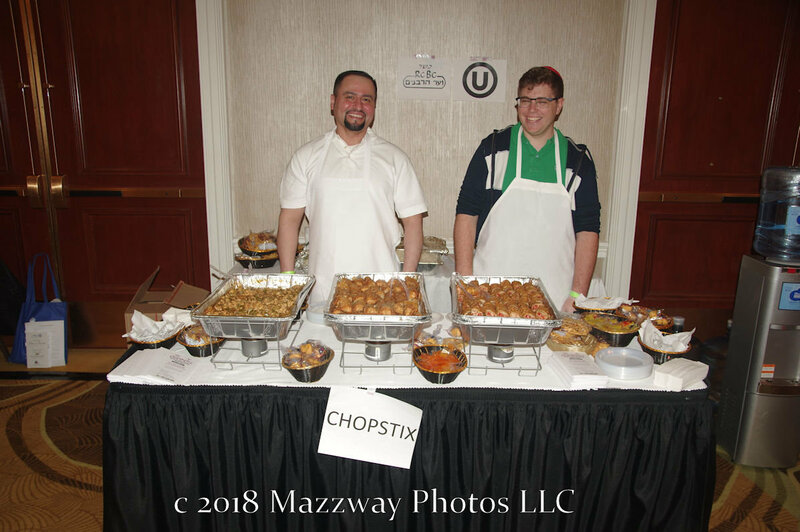 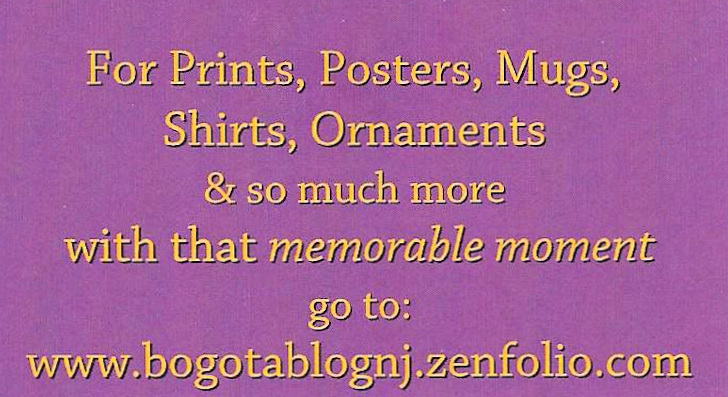 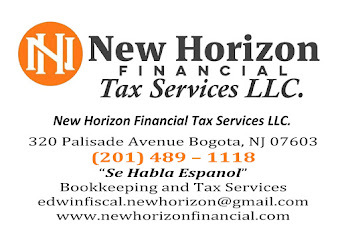 Represented were local business' such as Chopstix, Mortgage Apple Cakes, & Sal y Pimienta from Teaneck. 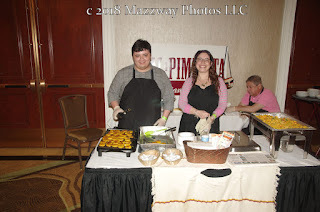 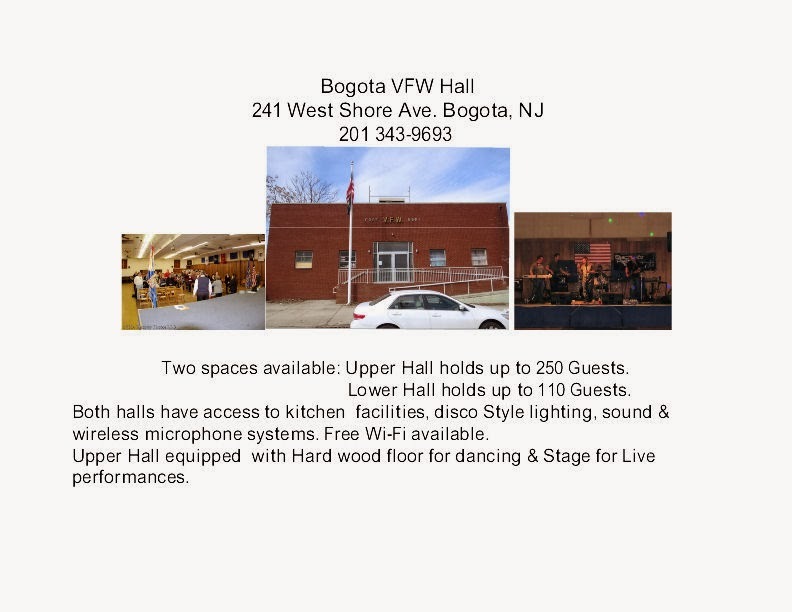 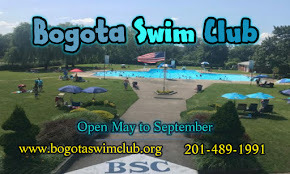 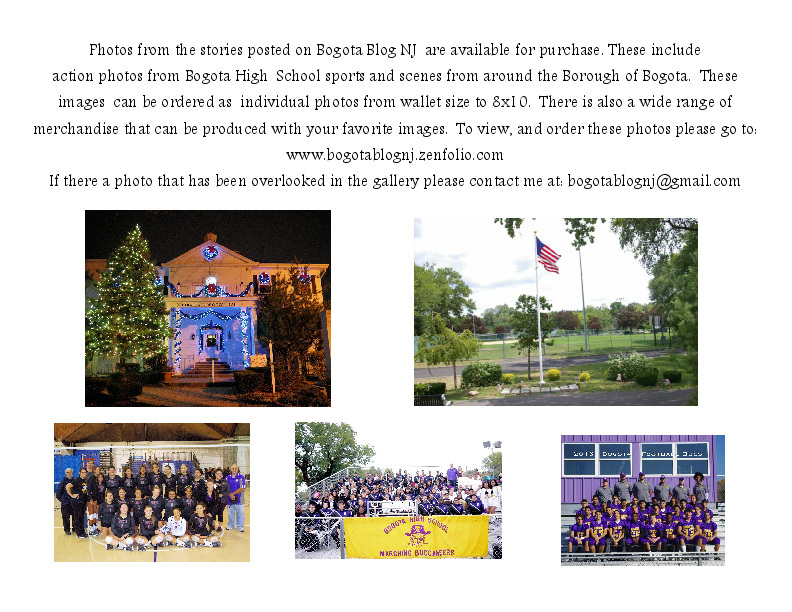 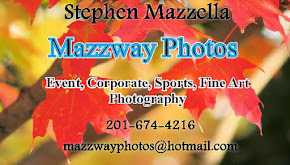 Some from near by towns like Sparta Traverna from Ridgefield Park, and the Blue Moon Cafe of Englewood. 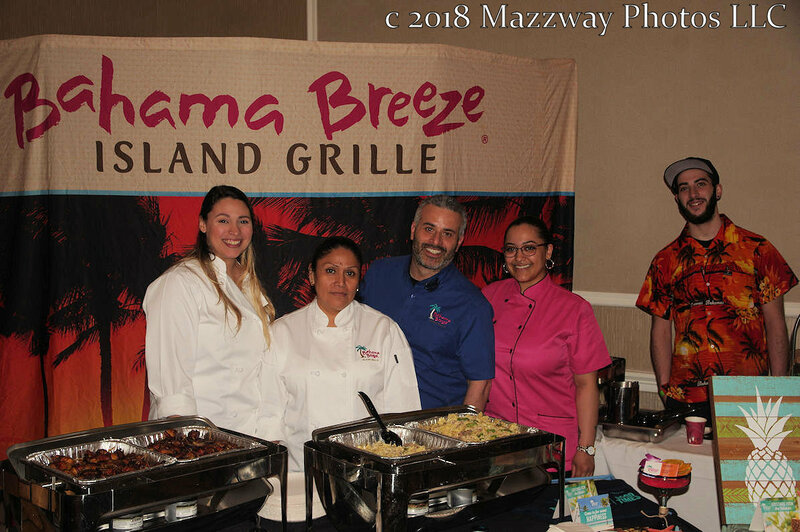 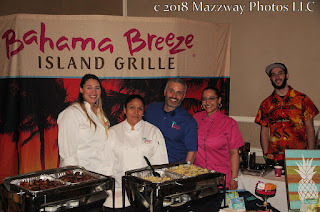 National restaurant like Oceanaire Seafood Room and Morton Steak House located in Hackensack, Bahama Breeze from Paramus along with Ben & Jerry's Ice Cream. 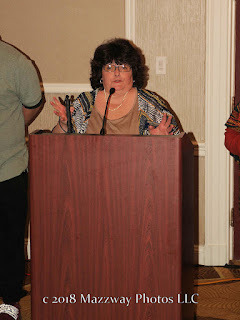 This years Rotary President, Janice Preschel welcomed everyone in attendance, and thanked the sponsors and presentations for allowing for this event to be possible. 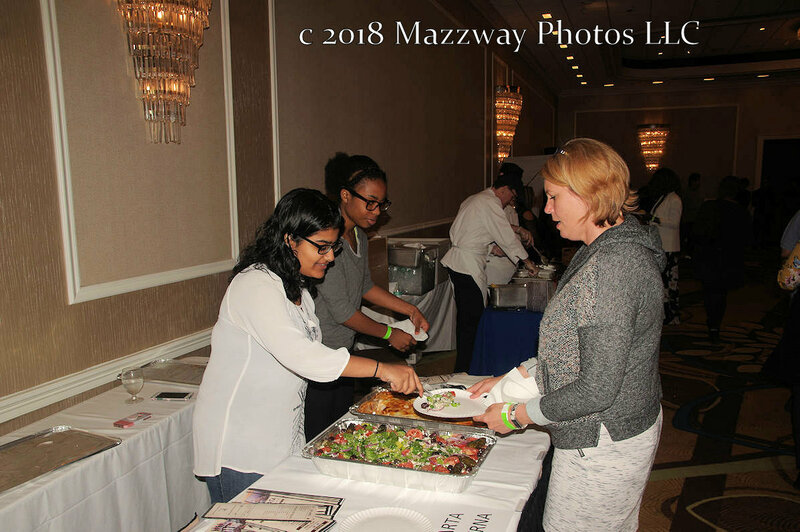 Ms. Preschel added that all of the proceeds from this evening will go to local charities including Helping Hands Food Pantry, and programs that provided safe , clean drinking water around the world. 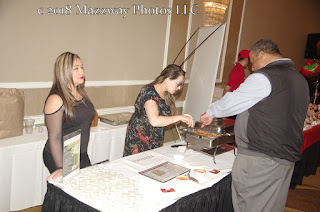 She then invited all the attendees to sample the delicacy available. 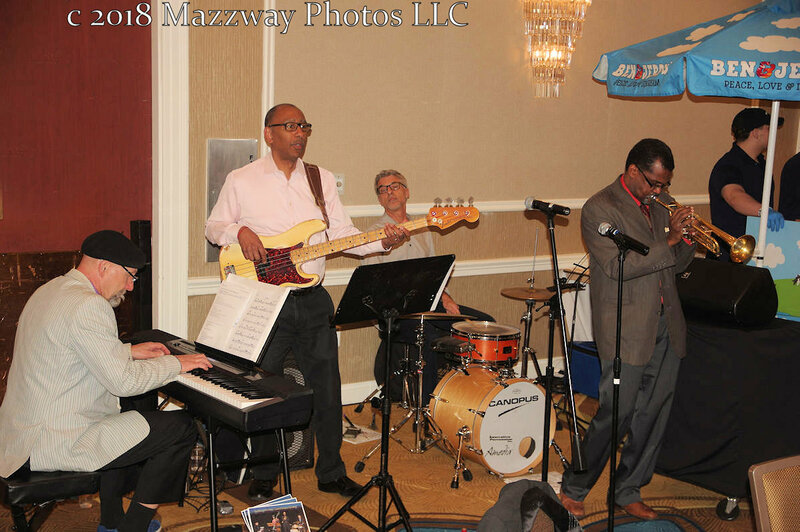 As patrons made their way to sample the variety of taste The Pittmam/Daniels Quartet provided some background music. 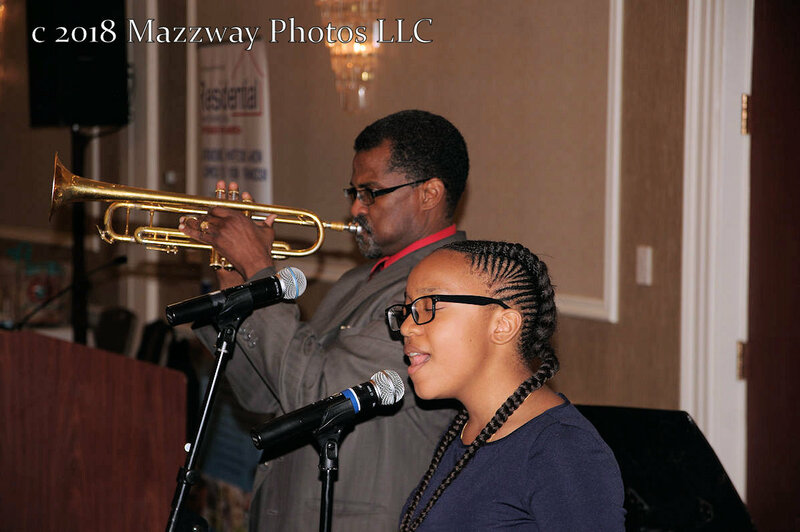 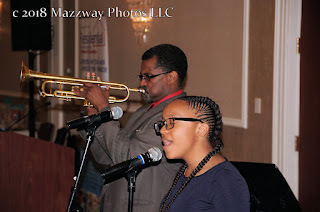 Occasionally the musicians were joined by singers Valerie Johnson and and Makaylia Charles preforming a few pop standards.